DeVine Counseling & Consulting is proud to announce a partnership with Columbus, Ohio based HeroUsa, Inc. to develop therapeutic and life skills outdoors programs. Through my years of work with Failure to Launch and Autism Spectrum populations, I have received the same feedback from families over and over again…how can we get our child to be more active and enjoy outdoor activities more? The reality is that certain populations of clients are more comfortable being in front of a computer or television rather than being out on the ski slopes…but it is not a foregone conclusion that they can never be comfortable or even better….actually enjoy it. Especially in Autism Spectrum Populations, families have been consulted to allow their children to develop the skills in which they are comfortable and even enrolling in expensive programs that cater to their strengths which is developing computer skills. These are great programs but being in front of a computer does not develop their social skills at all. In fact recent research shows that our brains are less developed in the areas that are responsible for picking up social cues, reading facial expressions, and conflict resolution the more time spent in front of a computer. 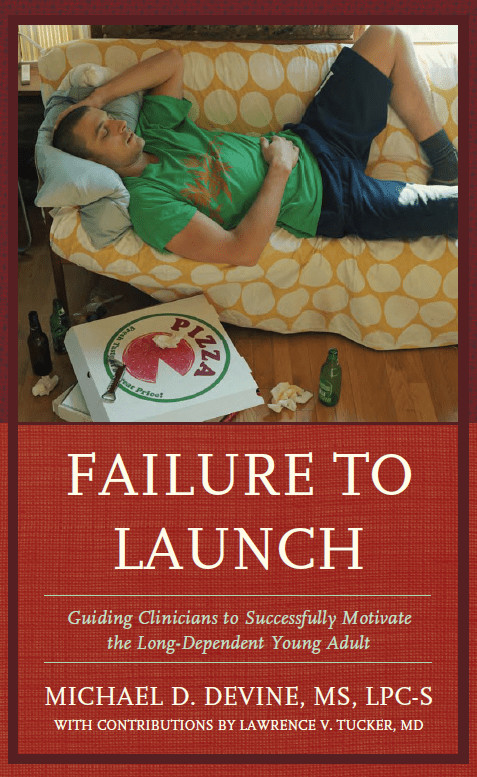 Furthermore, in failure to launch populations, clients struggle greatly with confidence, social anxiety, avoidance, and fears of failure and staying in their room watching netflix or playing video games does not give them any opportunities to legitimately build themselves up. We realized at DeVine Counseling & Coaching that we need to approach these populations differently and develop programs that get kids out of the house and engaged in fun outdoor activities that give them interaction with other people and engage in activities that get them out of their comfort zone. Most importantly, it gives them exercise which all clinicians agree is the #1 thing people can do to help with depression and anxiety. 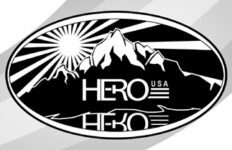 So with that in mind, we partnered up with HeroUsa, Inc, which has been providing outdoor adventure instruction and events for the past 7 years.